Notable Columbians, resources for learning about Bhimrao Ambedkar, Ruth Bader Ginsburg, and V.K. Wellington Koo. 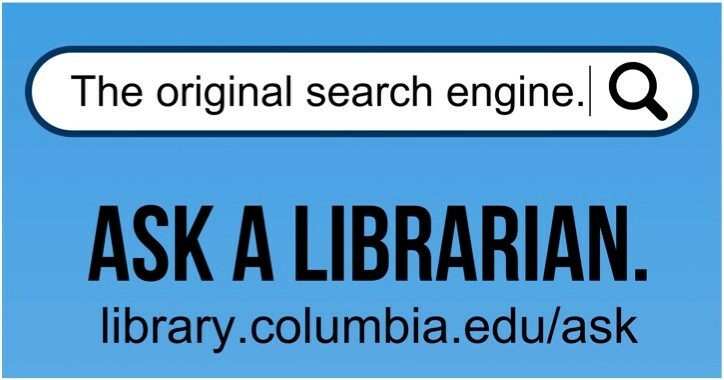 In order to use the University Archives collections at the Rare Book & Manuscript Library (RBML), visitors are required to register their own Special Collections Research Account before their visit and to validate the account in person with government-issued photo identification or Columbia ID card. Once you have created your Special Collections Research Account, you will be able to request the materials directly from the finding aid or from the CLIO online library catalog record. For more information on how to access our collections, check out our Research & Access website. 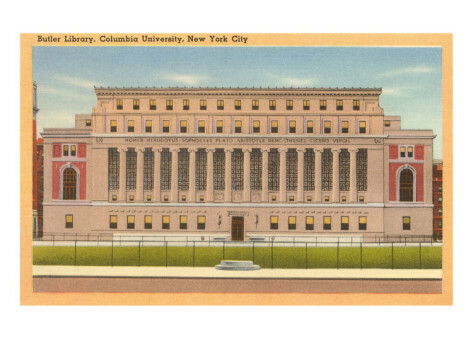 For additional resources or other topics you would like to be addressed here, please contact uarchives@columbia.edu. Low Memorial Library exterior. (Scan #664) Historical Photograph Collection, University Archives, Rare Book & Manuscript Library, Columbia University Libraries.